Special Agent Nathan Koen used his position to assist large-scale drug transactions, warning dealers of pending investigations and otherwise enabling shipments of heroin, cocaine and methamphetamine worth hundreds of thousands of dollars, according to a complaint. A criminal complaint obtained by First Coast News paints a portrait of a dirty DEA agent who traded inside information for bribes, and helped facilitate massive drug shipments to the streets of Jacksonville. According to the complaint, former Jacksonville-based Special Agent Nathan Koen used his position to assist large-scale drug transactions, warning dealers of pending investigations and otherwise enabling shipments of heroin, cocaine and methamphetamine worth hundreds of thousands of dollars. The 21-page document says Koen, 42, accepted $62,000 from one particular drug dealer, and sought an additional $17,000, though it’s not clear if that particular payment was made. Koen worked in Jacksonville for 12 years before being promoted to a Group Supervisor position in Little Rock, AR, in September 2016. The complaint is largely based on alleged interactions between Koen and dealer turned informant, Francisco Benitez, between late 2016 and October 2017. Benitez was arrested in Duval County in 2012, where a jail inmate put him in touch with Koen, according to the complaint. Benítez told investigators he would pay Koen for “top cover protection,” which included running the names of Benitez’s drug associates thought DEA databases to determine whether they were “safe” for him to do business with. The complaint details text exchanges between Koen and Benitez via the “Wickr Me” message app, which auto deletes messages 10 seconds after they are opened. DEA agents photographed the exchange in real-time on Nov. 27 and 28, then followed Benitez to a planned cash handoff in Las Vegas on Dec. 3. According to the complaint, Koen accepted $9,000 in cash from Benitez in a casino bathroom. 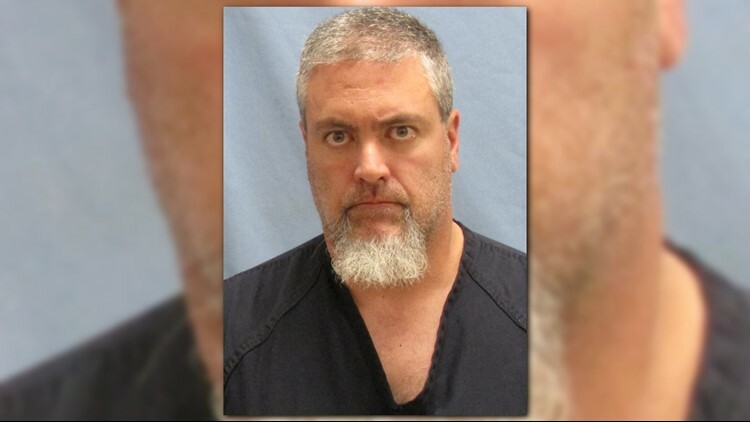 Koen was arrested Monday, on his return flight from Vegas to Little Rock. The timeline of the complaint suggests an investigative pace so rapid, it prevented some work from being completed. For instance, although the DEA informant wore a wire during the alleged Vegas cash handoff, agents “were not immediately able to download and listen to the verbatim conversation,” and instead based their account of it on Benitez’s recollection. A criminal complaint is not an indictment, but is instead a charging document that allows a defendant to be arrested before a grand jury can review the case. Koen is currently in federal custody, accused of bribery and drug distribution conspiracy. He has not yet entered a plea in the case.